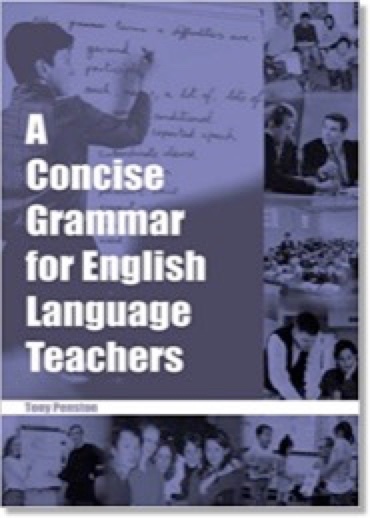 TP Books are ‘Learner-centred’, which means we consider the reader at all times, not just during the writing stage but also for layout and visuals. For example, all tasks must be challenging but enjoyable, few paragraphs may be split across pages, and where a visual would help understanding it must be used. 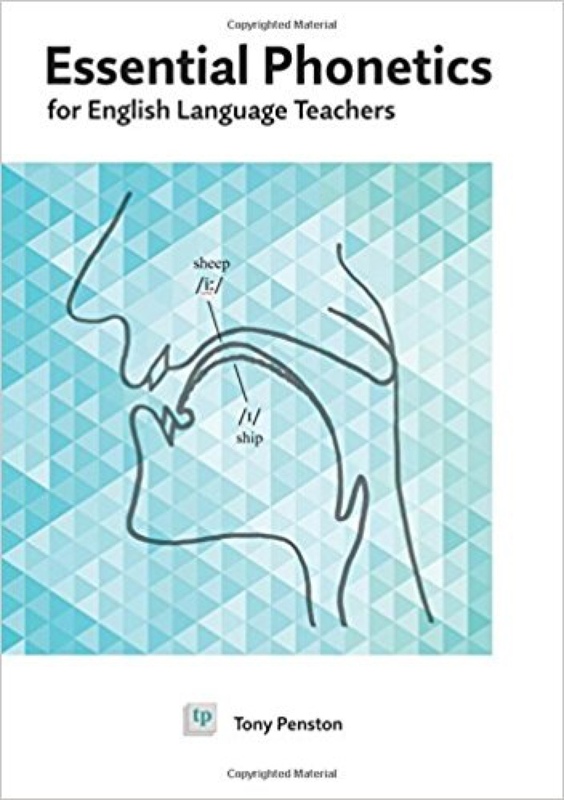 Now learners can see, any time in class, how to pronounce difficult English consonants! Teachers and learners often find that 'listen and repeat' instructions just end in frustration and despondency. But now learners will be able to see the vocal tract and the correct articulations. It's not enough to hear a sound, we also have to see and feel how that sound is made! 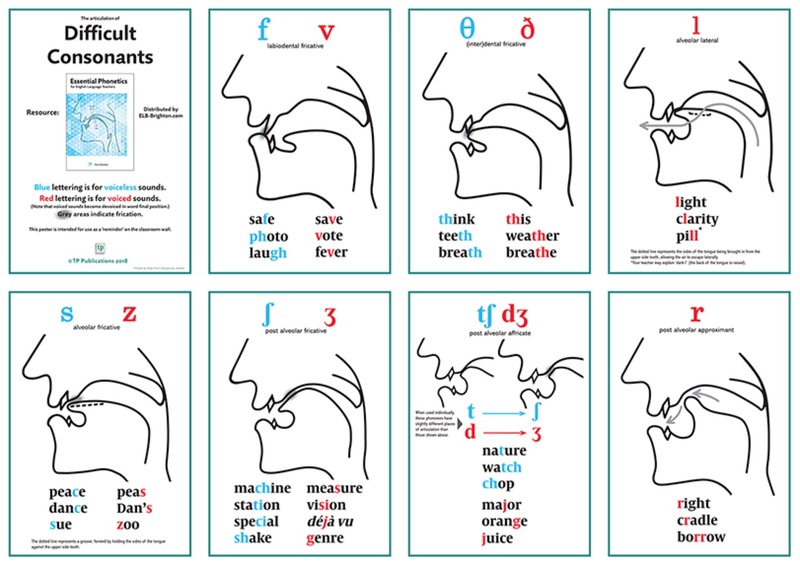 The wallchart is free with every order of the Essential Phonetics book, but can be bought separately here. 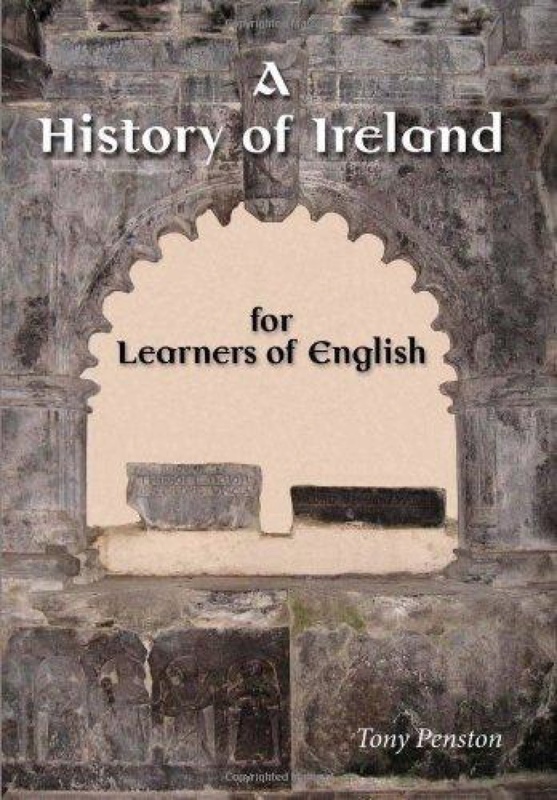 A History of Ireland for Learners of English was quite an exciting undertaking, requiring over five years to produce. Aspects of Irish history influenced by overseas nations (Spain, France, Germany, Italy) are given greater exposure than is the norm in Irish history books, in order to appeal to the more cosmopolitan readers of the English learning community. The reading level is pitched at intermediate to upper intermediate (B1, B2 on the Council of Europe Framework), but especially in the later chapters more challenging vocabulary and structure may be met (C1 reading level).